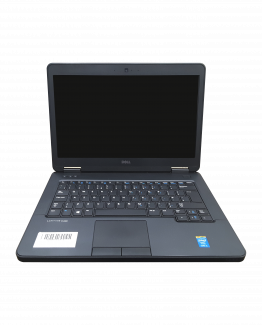 Consignments of laptops from £100 – £150.00 Per Unit, perfect for shops, online retailers and businesses, exporters and traders. Deals of 5 – 45 units. Deal prices range from £1500 – £4500 ex VAT. Unit prices start at £80.00 per unit up to £300.00 per unit. 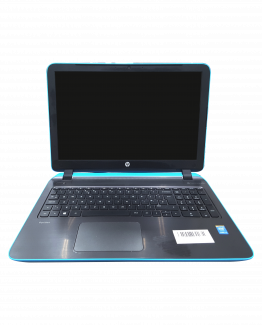 Wholesale Used Laptops are fully tested and details are reported on the stock list provided. 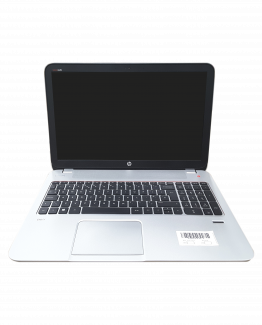 Laptops are installed with Windows 10 / Mac OS and complete with charger. Shipping prices range from £20.00 – £90.00 dependant on consignment size. International shipping rates available on request, we offer both door to door and door to port services. 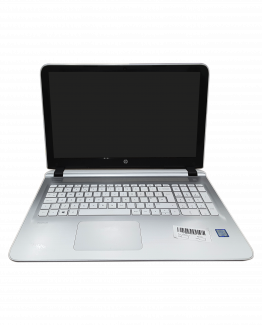 A reliable source of wholesale used laptops – Stock Sourcing has been trading for 10 years. You can trust us to provide you with a quality product.